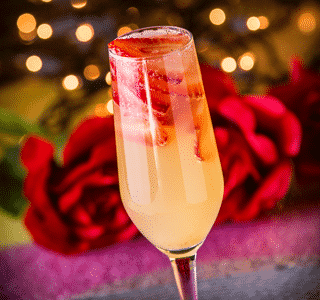 On that special day in February, when hearts, flowers, and chocolates are everywhere, mix this standout cocktail for your heartthrob for a pleasant Valentine happy hour you’ll remember for all the right reasons. The combination of Freixenet Carta Nevada Semi Dry Cava with a smooth peach liqueur is simply bliss. Add a slice of romantic strawberry to give this glass a sweet kiss of freshness. Chill the wine, as well as the strawberries, but not the glasses themselves as that diminishes bubbles, for a perfect toast to your love and devotion on Cupid’s busiest day. 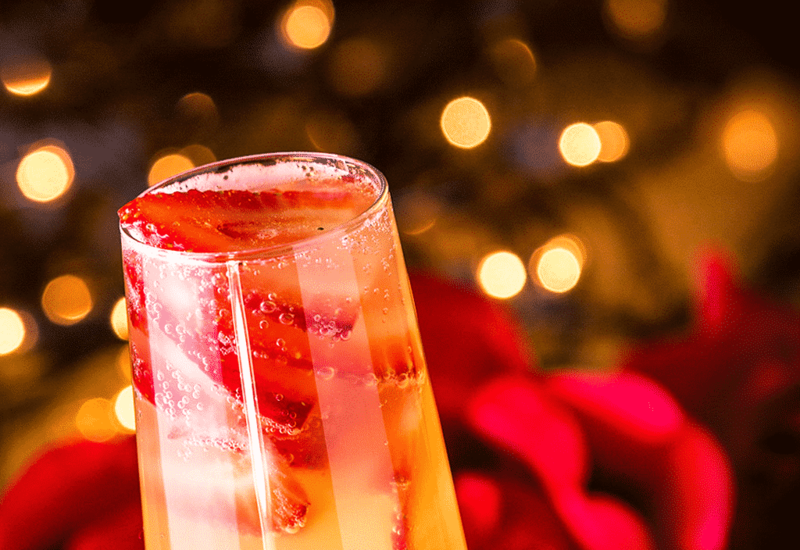 Place the strawberry pieces into a cava glass, pour in the peach liquor and slowly add chilled cava.